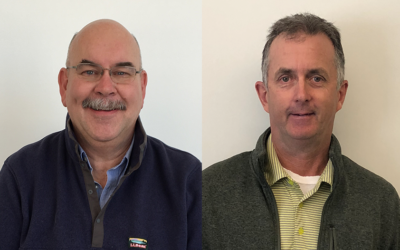 City Point Partners is pleased to announce that Construction Supervisor Stephen Hughes and Resident Engineer Michael Kearney have both joined the firm. 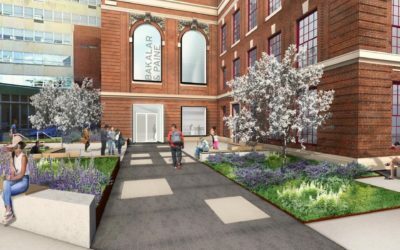 City Point Partners is pleased to announce that we have been selected by the Massachusetts State College Building Authority as the Owner’s Project Manager for this complex gallery renovation project at MassArt. For the Third Consecutive Year, City Point Partners Recognized by the Boston Business Journal As One of Boston’s Best Places to Work! 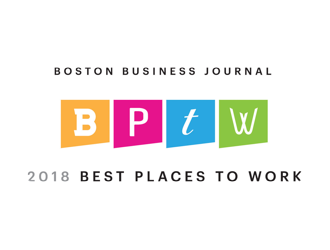 City Point Partners is pleased to announce that it was ranked Number 3 in the extra small category (20-49 employees) on the Boston Business Journal‘s 2018 Best Places to Work in Massachusetts list – an improvement from 6th place in 2017. 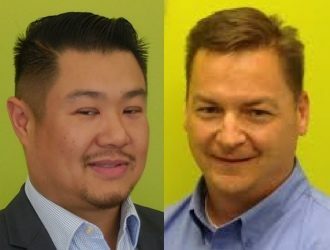 City Point Partners is Now a Certified Disadvantaged Business Enterprise in New York State! 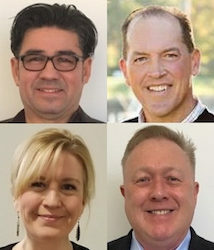 City Point Partners is pleased to announce that Project Manager Gary Mendoza, AIA, Public Outreach Specialists Marty Nee and Tom Lindberg, and Project Controls Specialist Jennifer Kelley have all joined the firm. 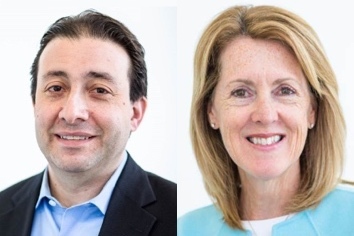 Colleen Moore, President and Founder of City Point Partners and Jay Moskowitz, Marketing Manager, City Point Partners have been named to the ACEC/MA and the Massachusetts Building Congress boards of directors, respectively. 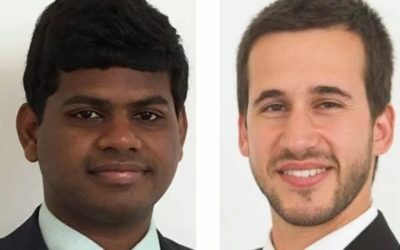 City Point Partners congratulates Derek Bellucci, Assistant Project Manager and Lakshmi Sabbisetty, Project Controls Specialist, who both earned their Construction Manager in Training certifications. 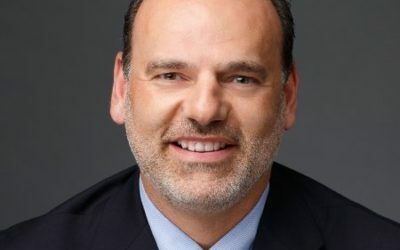 Resident Engineer Eddy Luttmer of City Point Partners is serving MITIMCO, MIT’s development arm, as the Institute re-envisions its presence in Kendall Square. 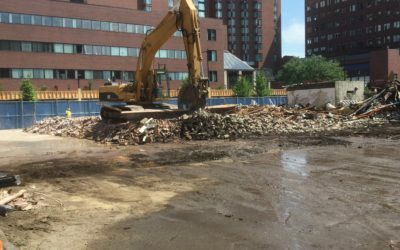 As various utilities are relocated to support future building construction, Eddy is inspecting the construction work required, serving as a valuable link between the design engineer and the general contractor.